This is one of those mornings. You know the ones… I need more sleep, more coffee, more energy, more motivation, more stamina, more willpower, more umph! Is today going to be a “fake it till you make it” day? I hope not. I don’t like faking it. I don’t like that feeling of just getting through. That’s not what abundant living is about! Wouldn’t it be wonderful if we had a button we could push that helped us dig a little deeper, bring it when we don’t feel it? Well, I do. It’s God’s word, the scriptures, my Bible. As cliche as it may sound, what better place to go when I need refreshing than to the One who created me and loves me? Isn’t that what we want our kids to do when they need refreshing? When they’re hurt or upset or just want a hug, we want them to come to momma or daddy, not the neighbors or a stranger. Us. Me. I think God feels the same way. When I need help because I’m just too worn out, when I’m tired, when I feel like it’s just too much, I need to go to God. Nobody else loves me like He does. Nobody else is sitting and waiting for me to turn to them at any given moment. He never feels like I’m in the way, or that I’m interrupting Him. He didn’t send His only son to die the death of crucifixion so that I could vent my frustrations with a friend or eat a whole pizza instead of turning to Him. He came that I could have an abundant, joy-filled, unrestrained life of freedom in Christ. He left me His Holy Spirit so that I can dig deep when I need more. Ok. I’m motivated now. I better get to work!!!! Have a blessed day. Wow thanks for the inspiration, it’s true.. Dig deep button for me to is to go to gods word, and to realized that I am he’s beloved and I am worthy no matter what the world says ..or no matter what the results are.. Exactly! Because Christ is worthy, we are worthy. 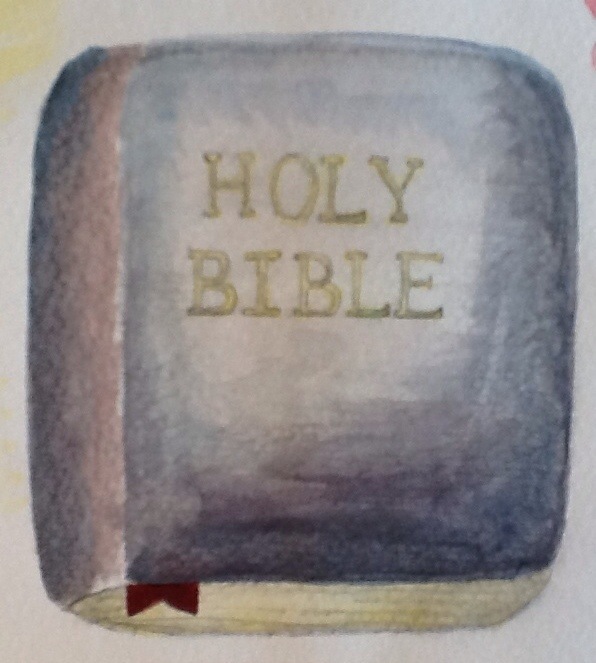 His word is a well… deep, refreshing, life giving. Thanks so much for sharing!! !